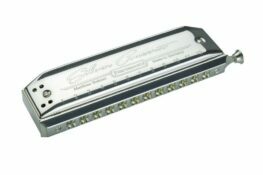 Traditional sandwich-comb design and higher covers to eliminate reed rattle in the low keys. A good introduction to the tuning for those wanting to try PowerDraw without breaking the bank. 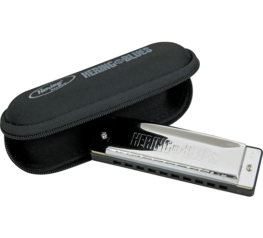 Categories: Easttop, Harmonicas, Diatonic Harmonica. 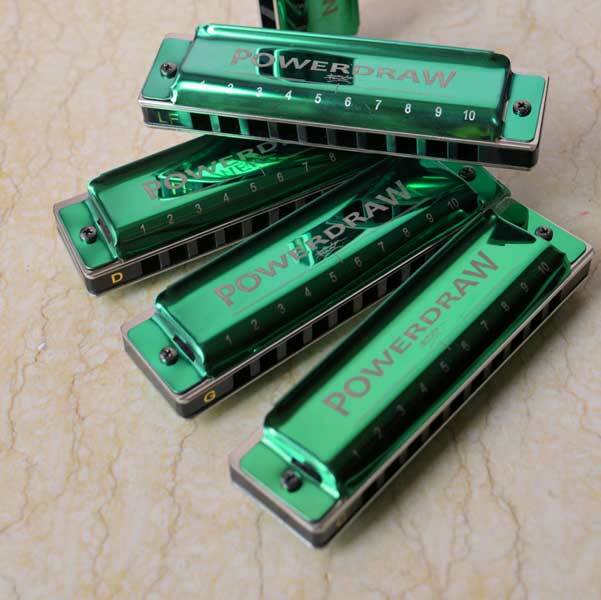 Brendan Power PowerDraw Harmonica – if you’re interested in incredible draw bending expression in the top octave whilst retaining all the best aspects of a traditional harp in the lower two octaves, the PowerDraw is a good choice for you! Just top off the standard Richter tuning in holes 1-6 with the logical breathing pattern and draw-bending soul of my PowerBender tuning on holes 7-10. It’s a win-win! 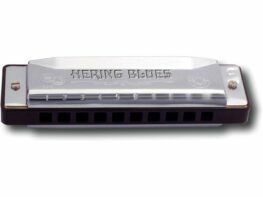 The bulk of the harp (holes 1-6) stays exactly the same as normal, so there is no need to re-learn anything in that comfortable range you’re so accustomed to. The breathing pattern of holes 1-6 (blow reed low, draw reed high in each hole) is retained all the way up to hole 10 on the PowerDraw! This gives the top octave an instant feeling of familiarity to anyone who tries it, because the techniques and riffs that work so well lower down work up there too (click on “Tunings” tab in GEEK ZONE above to see the scale). Simplified Technique: There are no blow bends and no overdraws needed in the PowerDraw tuning. Two of the most important ‘blue’ notes in 2nd position (the flat third, which was overblow 6) and the flat fifth (overdraw 7) are now simple draw bends on holes 7 and 8: the octave-up equivalents of the familiar draw bends on holes 3 and 4. Every draw note bends from hole 7-10, soulful and easy! 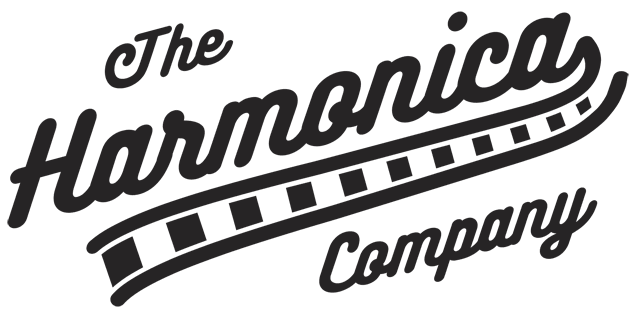 That’s right – you can now really WAIL up high on your harp! Plus, in un-valved setup, every hole overblows for chromatic playing, and the upper octave overblows are much easier than the overdraws necessary in Richter tuning. PowerDraw works well with the octave-playing approach of tongue blockers. The notes in the top octave are similar to Richter, but the intervals are slightly different. Octave splitting is actually easier, because both blow and draw notes have a 5 hole split above hole 4.